Chorus Boston is an amateur choral group whose goal is to enjoy singing together while striving to attain a high level of musical performance. The chorus was established in 1997 by Noriko Sakamaki, a graduate of the New England Conservatory of Music Choral Conducting program. 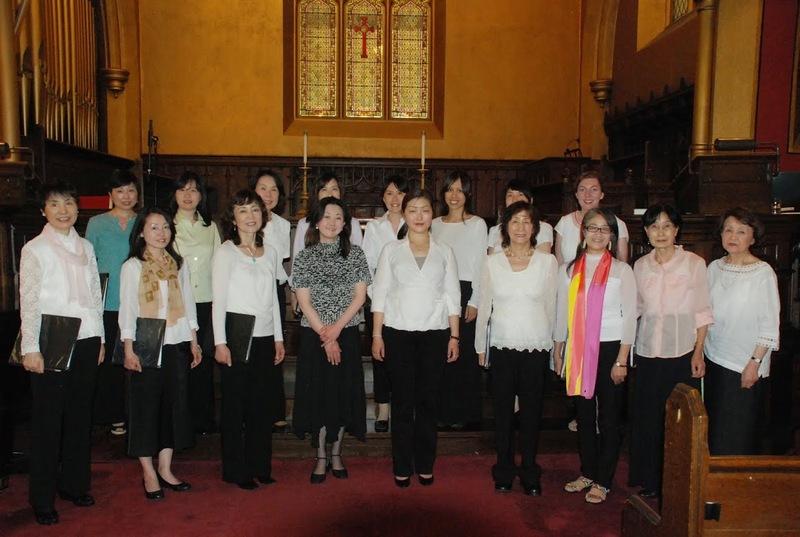 The group sings both classical and modern music, focusing on Japanese music but singing as well from the choral repertory in English, Latin, Hebrew, Italian, and other languages. We perform concerts twice a year, spring and fall, in neighboring communities. In addition, the chorus participates in charitable community concerts introducing Japanese culture to a wide range of audiences. The winter concert in 2003 established a new precedent by forming a chamber orchestra that performed together with the chorus. This was repeated for several more concerts. In May of 2005, we were invited to join the Tokyo Around Singers in a performance at Carnegie Hall in New York. In October of 2007, we performed Beethoven Symphony No.9 at Boston Symphony Hall with the Kokugikan Sumida Choral Society from Japan. The group also performed several joint concerts with the Chinese Choral Society in the Boston area and regularly performs in the events organized by The Sugihara Commemoration Committee at Temple Emeth, adding our own heartfelt selection of Japanese music. 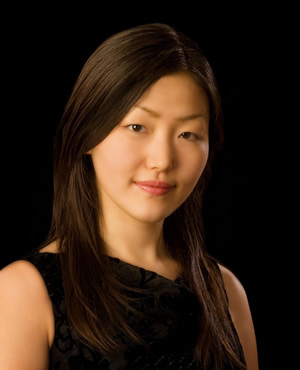 Our Sixth conductor, Mariko Matsumura, joined us in September 2012. Chorus Boston’s members are of all ages, and we rehearse passionately every week as we strive to d, a cooperative association of diverse choral groups ieliver better and better performances. Rehearsals are held at Highrock Church Arlington (735 Massachusetts Ave, Arlington, MA 02476) on Thursdays from 7:00 – 9:00 p.m.